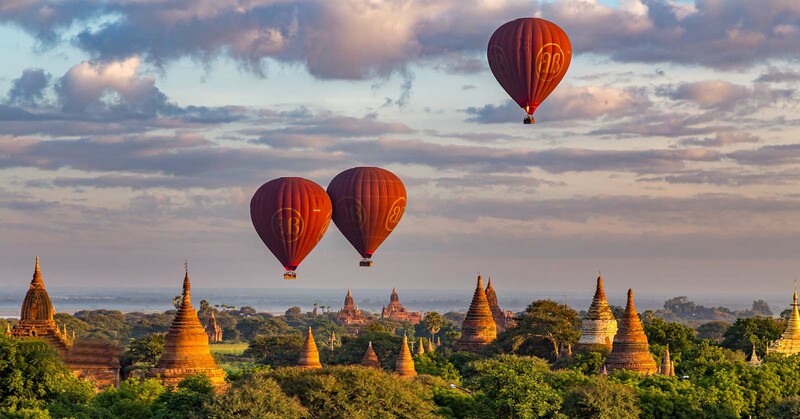 See the Best of Myanmar with a 8-day tour that’ll take you from Yangon to Bagan, Mandalay, Heho! 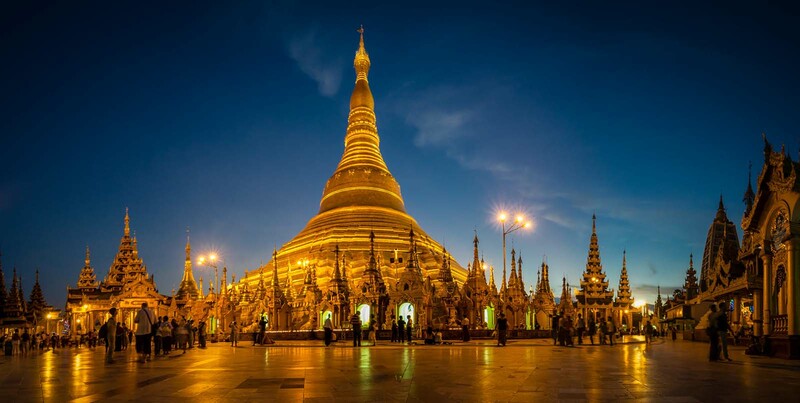 Explore the famous sights of each area, seeing the most famous Sule Pagoda Pagoda and so much more. Morning, visit the gilt Sule Pagoda, strand road and Yangon Jetty. Proceed to Bogyoke Aung San (Scott) Market. Afternoon, visit Chaukhtatgyi (Reclining Buddha) Pagoda, Karaweik Hall Royal and the world famous Shwedagon Pagoda. Morning, transfer to airport for flight to Mandalay. Visit Mahagandayon monastery, U Bein bridge, Bagaya Monastery. Continue your visit to tradition hand-weaving silk workshop. Afternoon, sightseeing tour of Mandalay includes Mahamuni Pagoda, Shwe Inbin Monastery ,the Old Palace grounds ,and Shwenandaw Monastery. And sunset from Mandalay Hill.